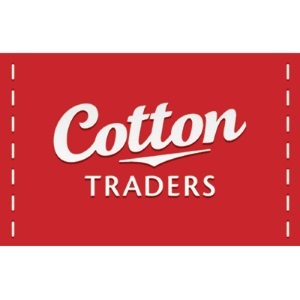 Cotton Traders was founded in 1987 by two former England rugby captains, Fran Cotton and Steve Smith. During their heyday, playing in Bill Beaumont’s Grand Slam winning side of 1980, broad shoulders were an on-pitch advantage, but made buying everyday clothes a little awkward. 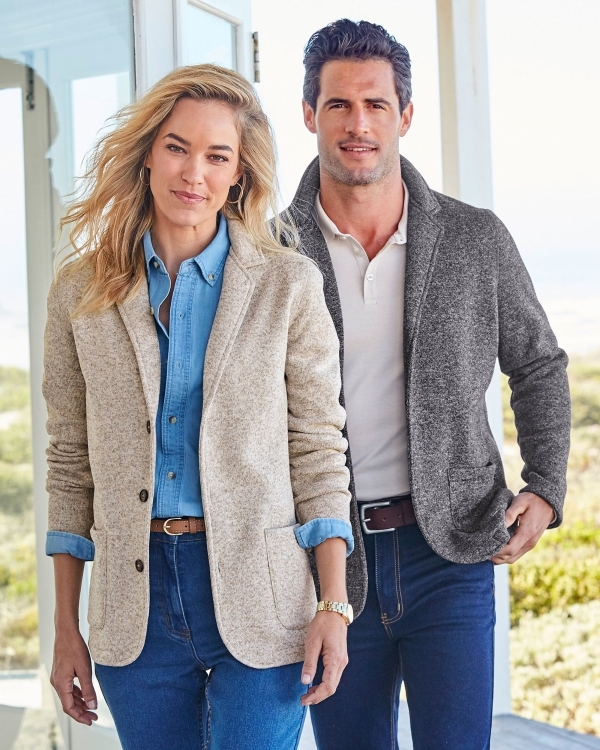 So together, they set out to create quality casuals to fit all shapes and sizes, with a quality that only gets better with age. 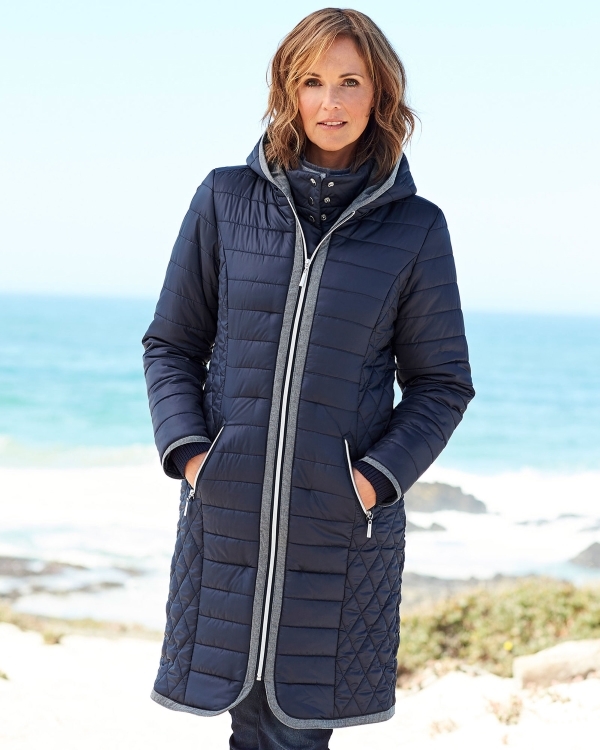 Our clothes are made to be lived in and loved for a long time, and you can be sure that we’ll never settle for second best. 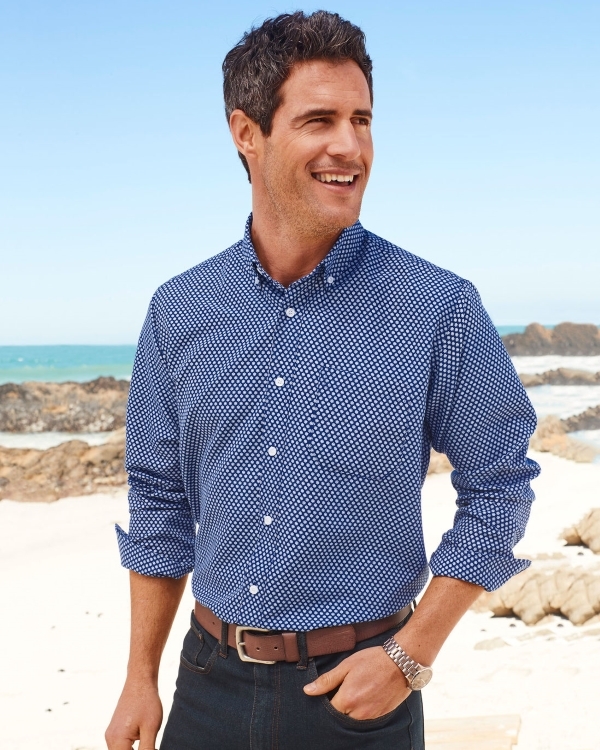 We go to great lengths to source skin-kind cotton that’s naturally breathable and comfortable, with a rainbow of colours and a huge selection of sizes to choose from – so whether you’re an XS or a 5XL, you’ll find something to suit you.